I literally cannot get enough of gorgeous travel accounts on Instagram. I’m super picky though— I want beautiful locations, gorgeous photography, and also some lovely people— is that too much to ask? 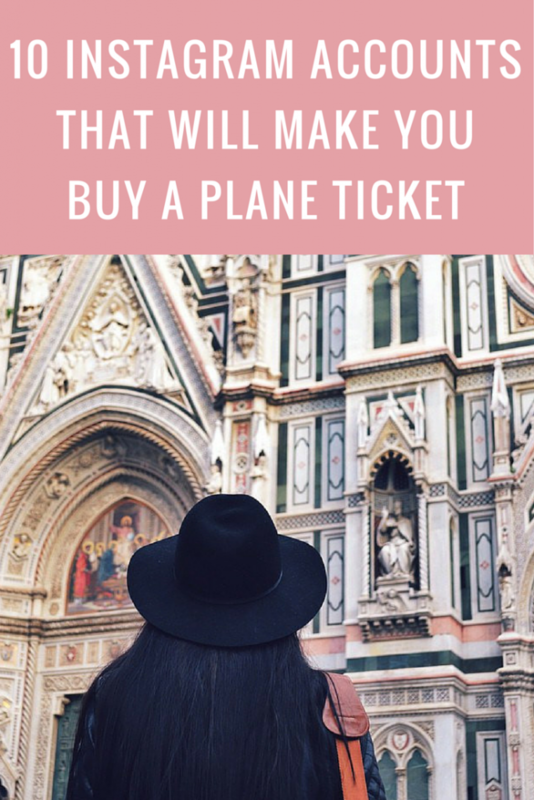 Here are my favorite Instagrammers who will make you want to pack your bags and fly somewhere THIS INSTANT. Cassandra is one of my past clients, and since our consultation she’s absolutely killed it on Instagram. 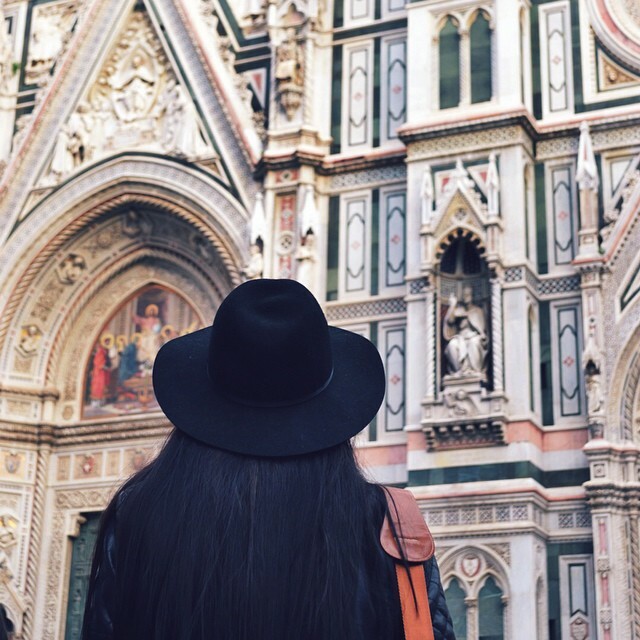 Follow for the most gorgeous photos of Italy, along with plenty of her insider travel tips. Margo is an American living in Germany, although she’s just about to embark on a new adventure in south east Asia with her husband. Her photos are colorful and she explores nooks of Europe that most people haven’t. Another one from my visit to the Sky Garden on the 35th floor of the Walkie Talkie building. I’m sharing more photos on the blog today (urbanpixxels.com  link in profile). Jacintha is a Dutch expat in London who is just as lovely as her photos are. 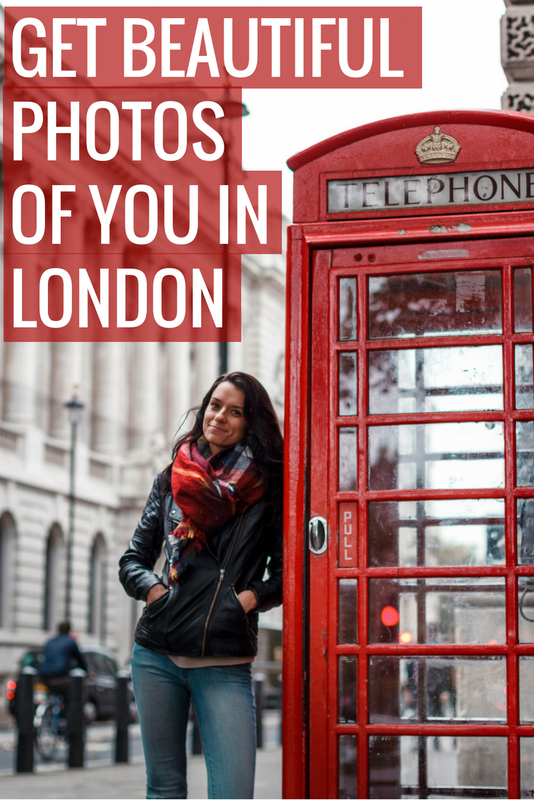 She’s recently been named in some top travel Instagrammer lists because her London and travel photography are to die for. This fashion-slash-travel-blogger pretty much goes all over the world to take photos, many of which she’s in and she of course looks like a star. The queen of taking the best solo travel photos, thanks to a trusty tripod and a timer, Brooke has been (what feels like) EVERYWHERE and she’s got the swoon-worthy photos to back it up. Jinna’s photos are like out of a fashion magazine. So incredibly gorgeous doesn’t even begin to describe them… follow her for fashion and travel inspiration, and because you’ll think you’re reading Vogue when her Insta’s pop up on your newsfeed. Mr. Booker is the only guy on the list (sorry men! the gals are dominating this list) but his incredible photography skills meant I just couldn’t make this a ladies-only kinda deal. He resides in London but is now traveling the world taking photos and making Youtube vids. TOUGH life. 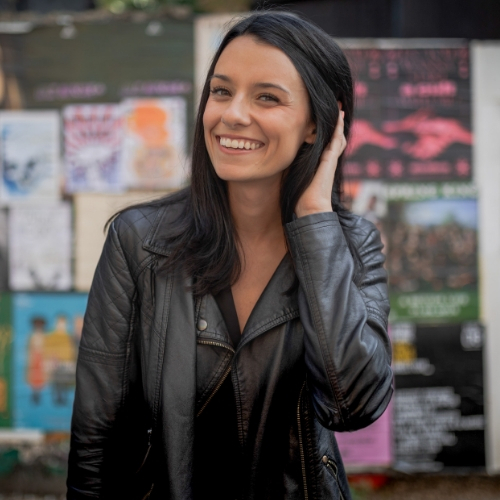 Jess is a travel journalist who unfortunately has to travel to places like Dubai and the Maldives to take photos and write stuff about luxury hotels and infinity pools. She’s living the real dream and we can all live it vicariously through her Instagram. Wait… ohmygod, how embarrassing, how did MY insta-account get on here? 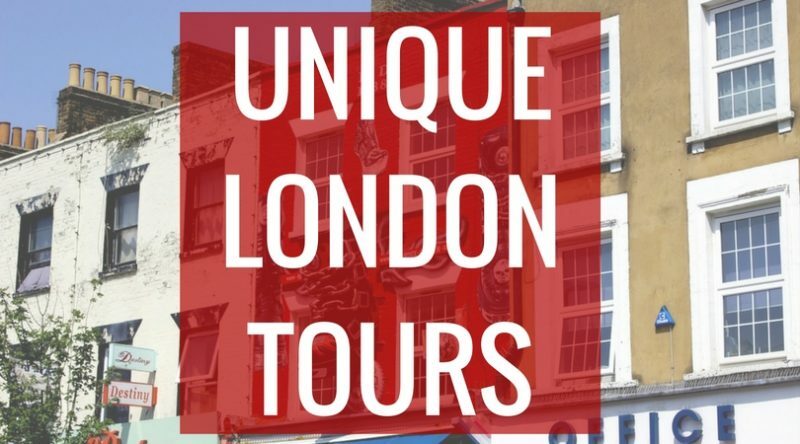 Well, I mean, if it’s already on, I guess you could take a look at my London-slash-travel ‘grams. Only if you want. Who are your favorite travel Instagammers? Let me know in the comments below, I’m always looking for new accounts to follow. Jess, thank you so much for including me on the list, I’m truly chuffed! I follow a lot of the accounts you have here, also to give me inspiration on where to go next :-). Come visit already!! I’m glad that you approve my choices, so happy to include you as well 🙂 Drinks in Florence in October? I’m hoping! @TravelNoire is another excellent account on IG! Ooo great recommendations, thank you Prachi! You are most certainly welcome Margo! Glad you found some new accounts to follow too, that’s the goal!